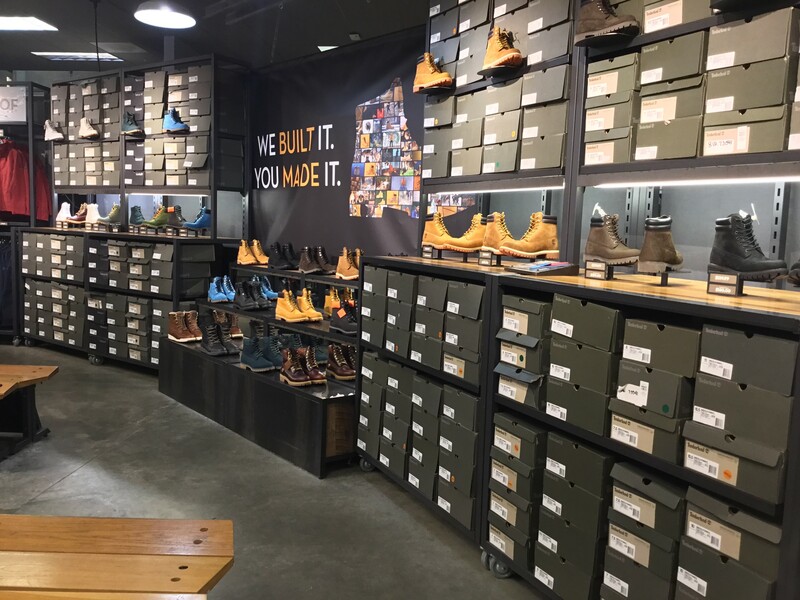 The Timberland Deer Park Store is located at The Tanger Outlets, 1601 The Arches Circle, Deer Park, NY. 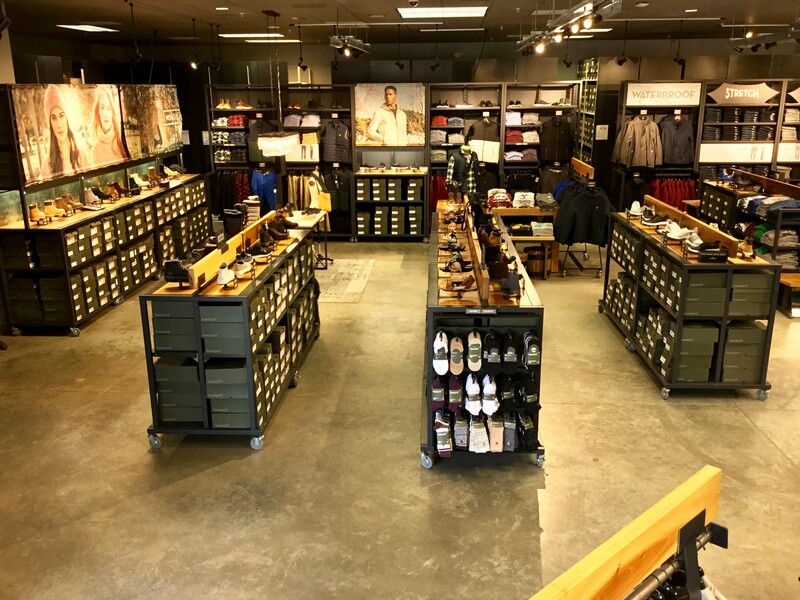 From the I-495 Long Island Expressway (LIE), take exit 52 onto Commack Rd and Grand Blvd. 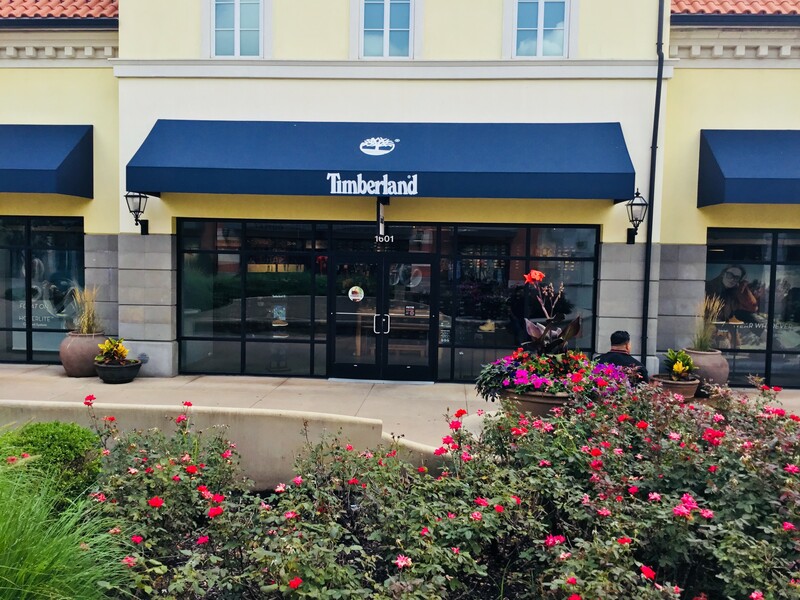 Timberland is located directly across from New York & Company.